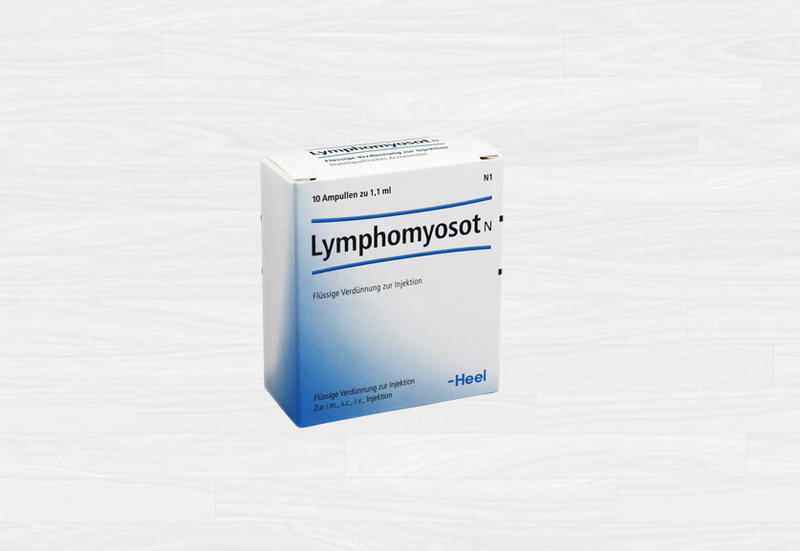 Lymphomyosot is a homeopathic preparation which exerts the following types of activity lymph drainage, antiedemic, detoxification, immunomodulatory and anti inflammatory action. 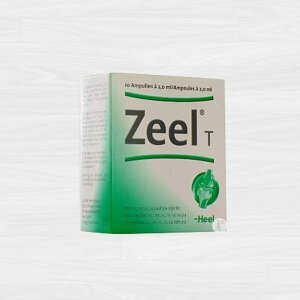 It promotes metabolic processes and activates lymph outflow from the tissues resulting in elimination of toxic substances from the inter cellular space. 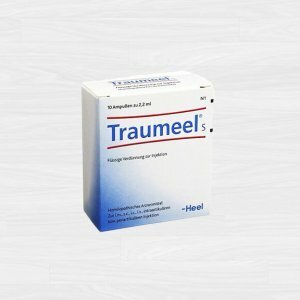 Do not use Lymphomyosot in hypersensitivity or allergy to its active ingredients. 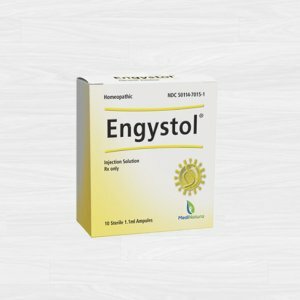 Use this medication with in caution in pregnancy and breastfeeding. Ampoules: 1 ampoule 1 to 3 times per week. 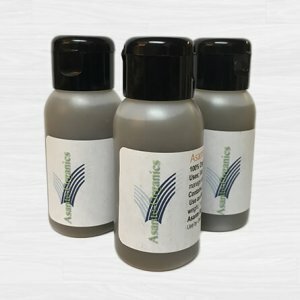 Injection solution: 1.1 ml cont. : Myosotis arvensis D3, Veronica officinalis D3, Teucrium scorodonia D3, Pinus sylvestris D4, Gentiana lutea D5, Equisetum hyemale D4, Sarsaparilla D6, Scrophularia nodosa D3, Juglans regia D3, Calcium phosphoricum D12, Natrium sulfuricum D4, Fumaria officinalis D4, Levothyroxinum D12, Araneus diadematus D6 0.55 μl each; Geranium robertianum D4, Nasturtium officinale D4, Ferrum jodatum D12 1.1 μl each.